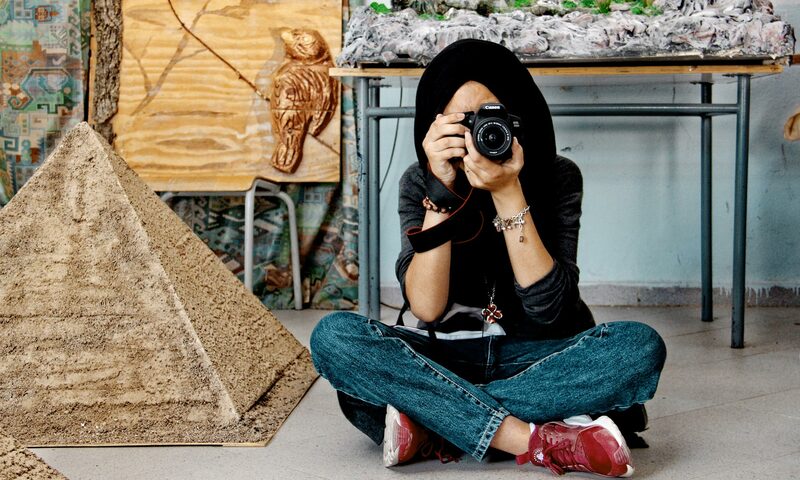 Is Photography Your Hobby? Create an Online Photography Website. Not everyone can take great photos. So if you can, you should know that that is special. 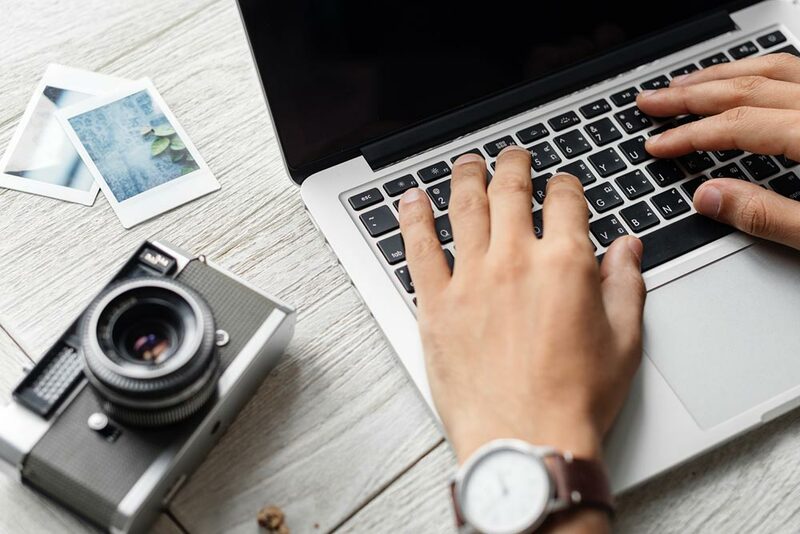 And that you can actually use this talent to help yourself set up a successful online business offering much more than just taking portrait photographs. If you are familiar with photoshop and enjoy touching up photos or making the changes people want, these photo editing services can be a fantastic addition to your repertoire. You could be filling a gap for people who either don’t have their own photo editing software or don’t have the time to do it. How about a niche where your services could be very useful for people who don’t want to employ a full-time photographer and need the services of a good one? Here’s where you come in! Once you get familiar with the process, producing a digital album of their photos or a book of your own themed photos could be a natural extended service you could offer your clients at an additional cost. 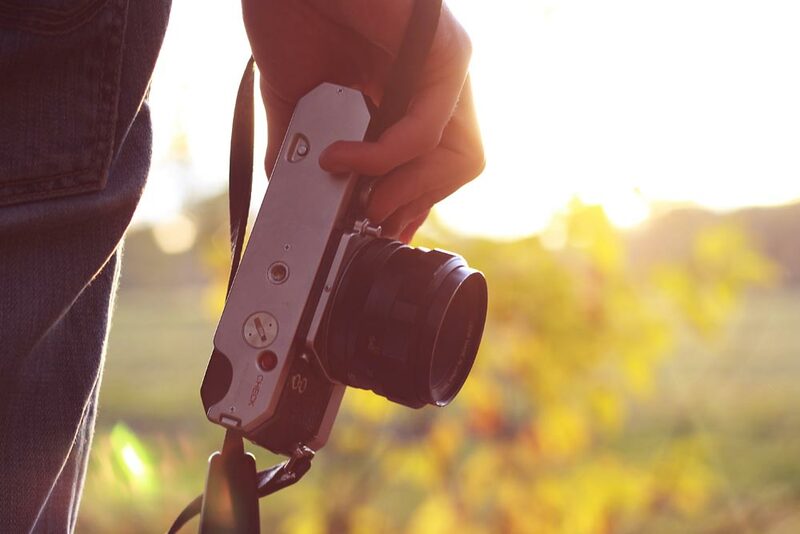 Of course, you need to set yourself apart from almost everyone who owns a camera and takes pictures. And these days it is just about everyone! So, how do you, a keen and talented photographer turn this passion for photography into a real business? First, you decide for yourself that is what you want. And then, you approach it like a business owner would. Professionally and with commitment. Invest in the right gear. Something you’re comfortable with, and that produces consistently good results for you. This should include the camera, lenses, and all the software you will need to get going. 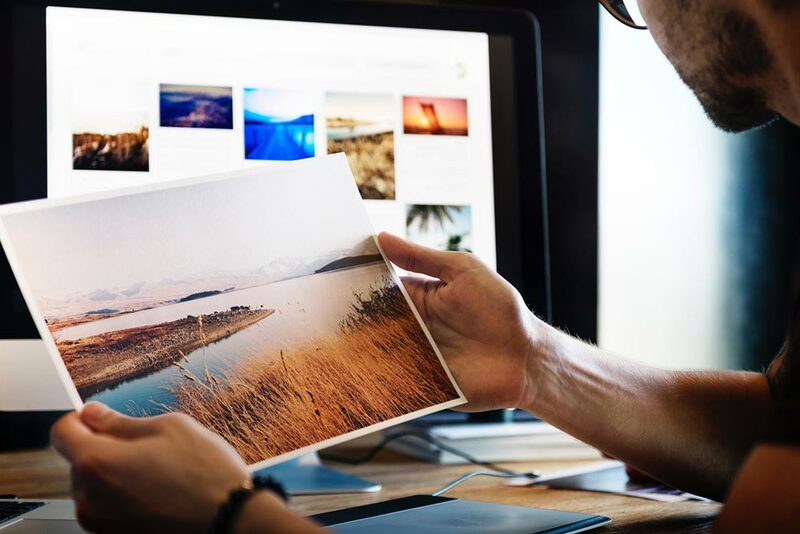 A terrific piece of advice here – take the help of best online website builder like Shopmatic to create a photography website that works as a store and office for you; not just like a portfolio showcase! Your contact details. Have your email, phone or any other way you want to be contacted clearly stated on the front page of your online store. A picture of yourself, and information about your background and experience. Your work samples. Upload your portfolio and categorize your samples with descriptors that can illustrate the scope and quality of pictures you take. If you can produce videos too, then feel free to mention that as well. The terms and conditions that you work with. Take some time to incorporate things like timings, timelines, bookings, cancellations, advance payments and any other that are of importance to you. Be realistic and keep a balanced approach to ensure that your interests, as well as those of your clients, are served equally well. A simple form for inquiries. Ensure you respond promptly and with all the relevant information required of you there. Another simple form to make a booking with you. Do remember to collect contact details so you can call them back to collect any details you may need or to touch base for confirmations etc. A payment gateway where clients can pay you easily and directly through your website. Pro tips or opinions if you would like to. This is usually in the form of a blog and is entirely optional. Links to social media channels that you are comfortable using. It works better if you stay with a few to start with and update them regularly with relevant and good content than that you link up to various social media and don’t update them as much. So prioritize and plan this one out well. Keep your voice genuine and consistent over various channels too. Market yourself over social media. Instagram and Facebook are two of the most favored to develop a fan following or to reach more potential clients. Try using either the free options or paying for ads on these platforms to help spread the word about yourself. send them newsletters or attractive pictures; anything that is natural to you and relevant to them. There is a fine balance between sending too many emails and too few to your clients. Explore what works best for you. Volunteer yourself with a professional. 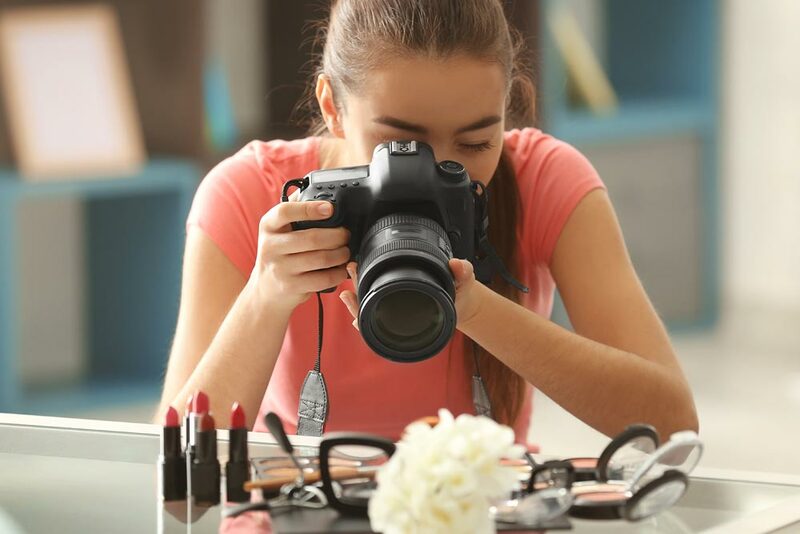 Whether it is an assistant to a photographer or an extra pair of hands at an event, an outing with a professional photographer can help build experience as well as a recall for your name. 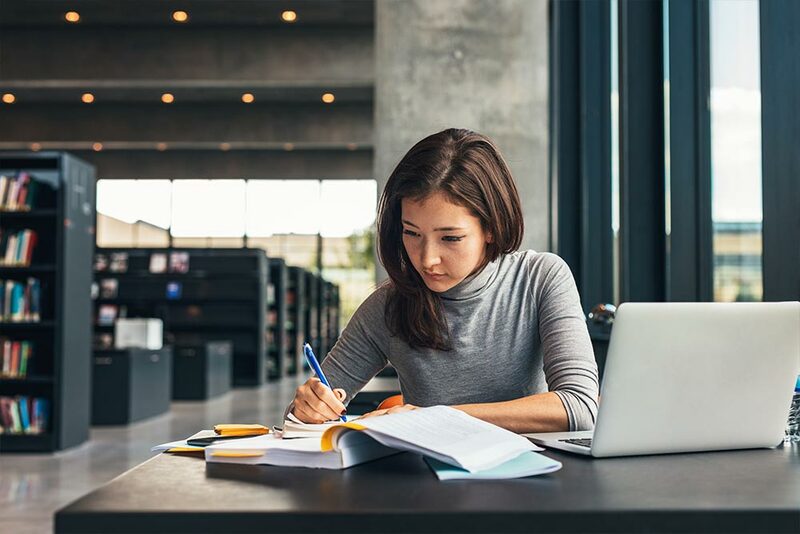 Take this opportunity to be genuinely useful for your fellow professional; furthering your understanding of your craft as well as in developing a positive attitude towards it. There you have it! An outline to get you started. 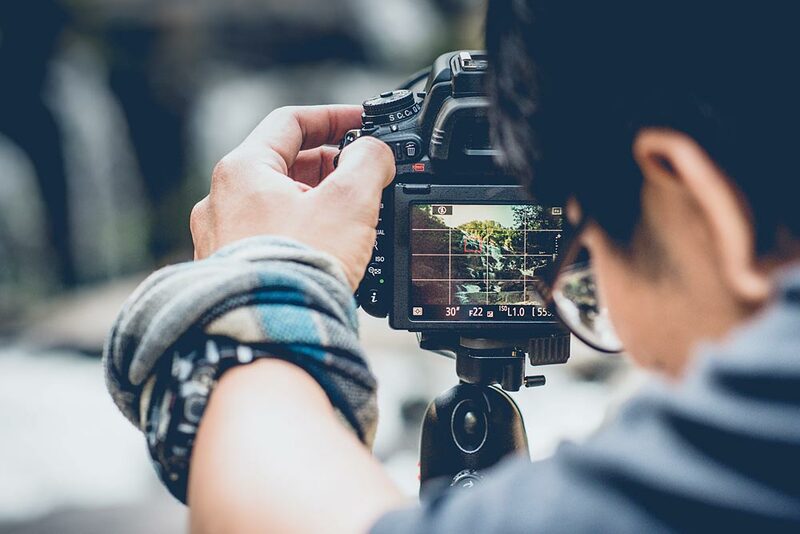 It takes time to build up a steady income, but over time working successfully as a photographer will give you the satisfaction of getting paid for something you enjoy doing, the flexibility of deciding your own schedule to work. Your commitment will decide how far you go with it. Well, to know more about how to make a photography website for free, visit Shopmatic.com.